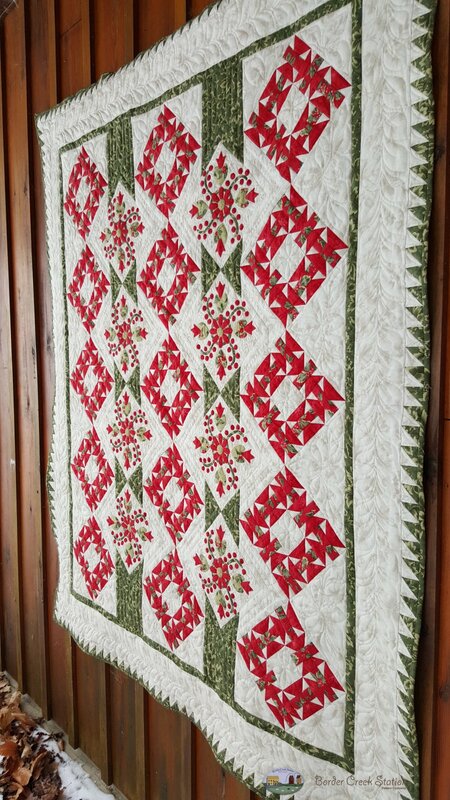 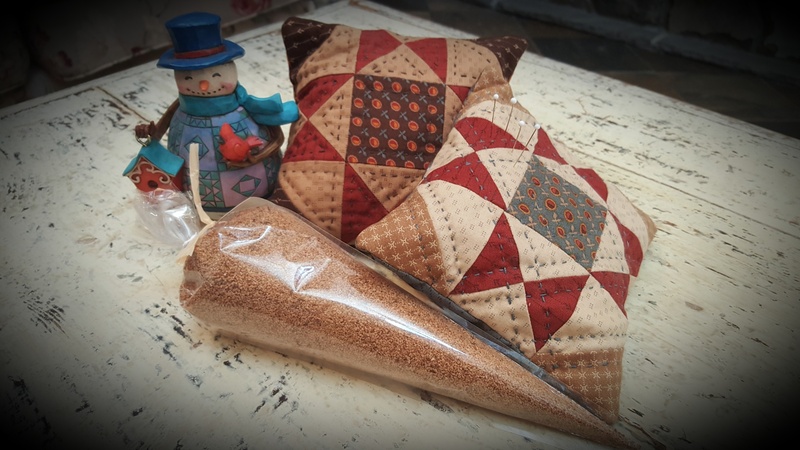 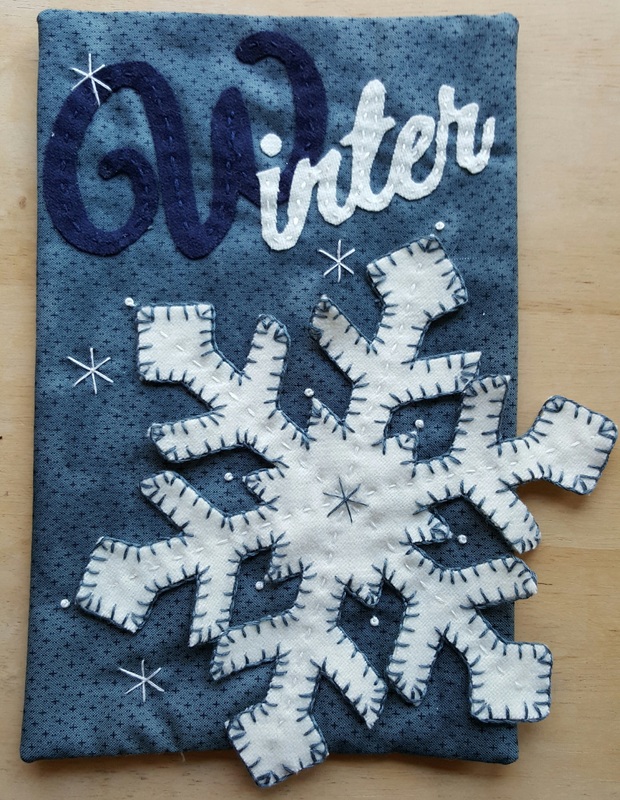 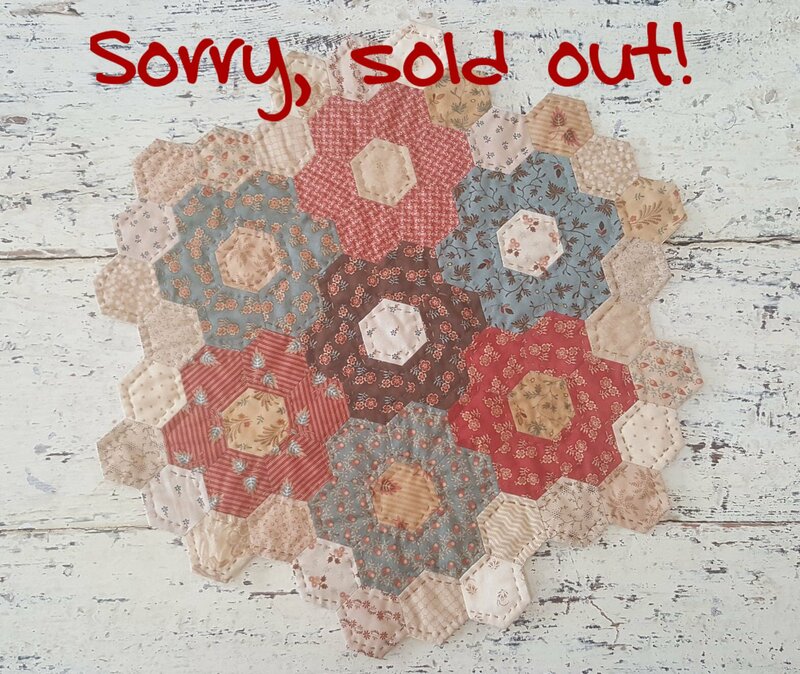 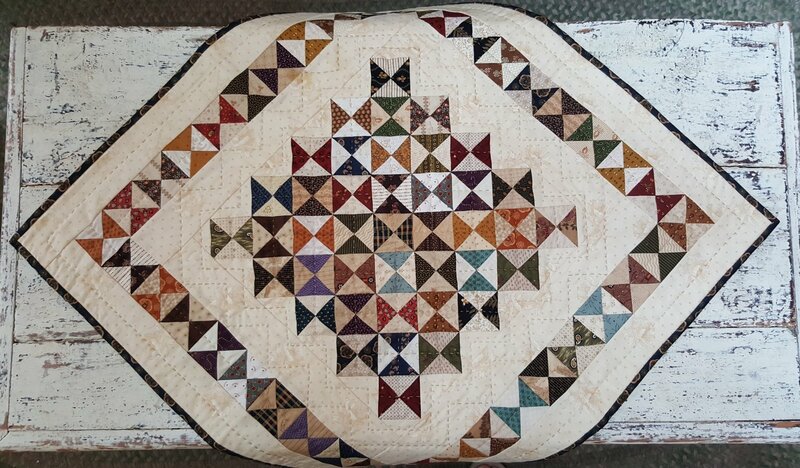 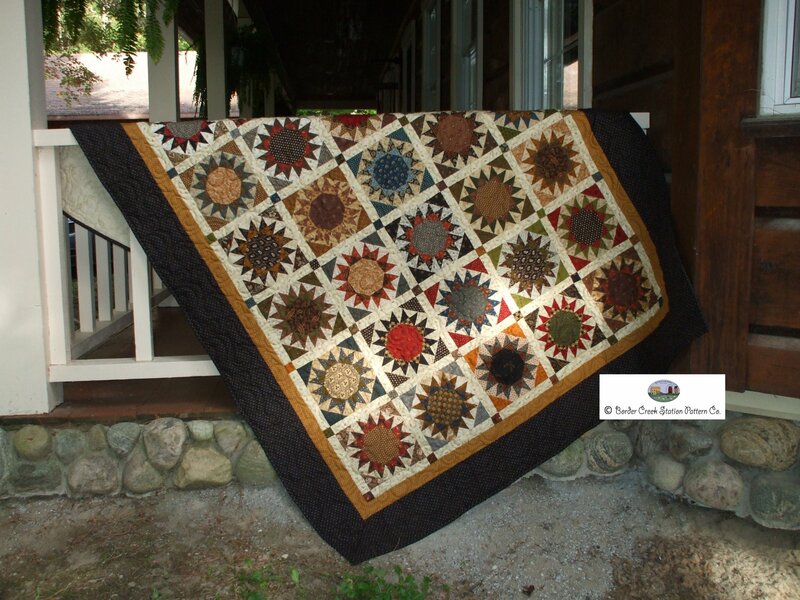 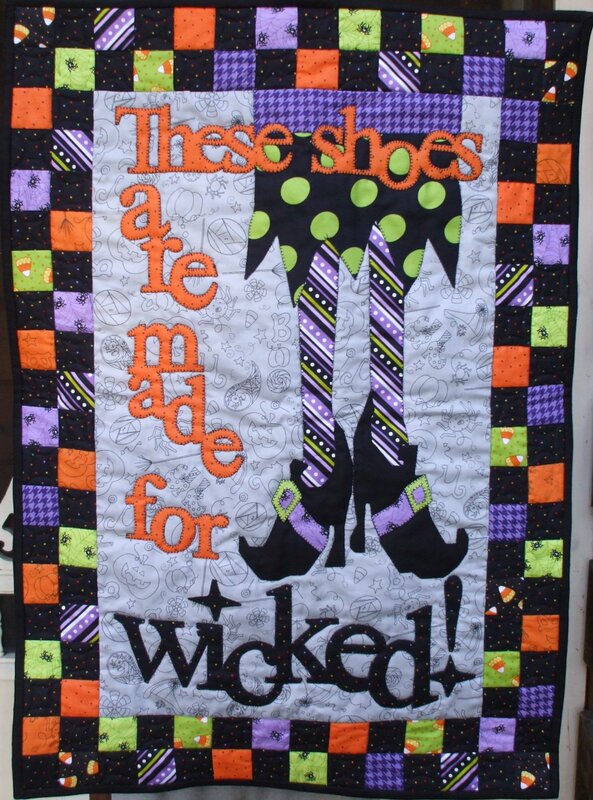 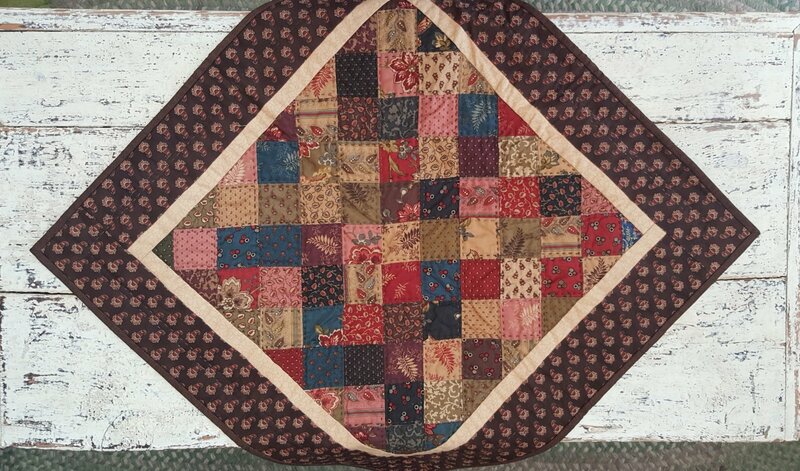 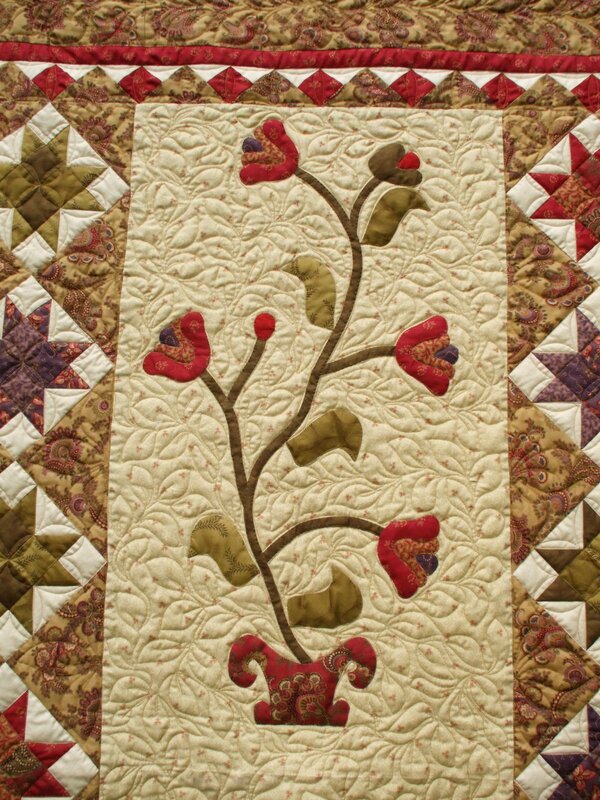 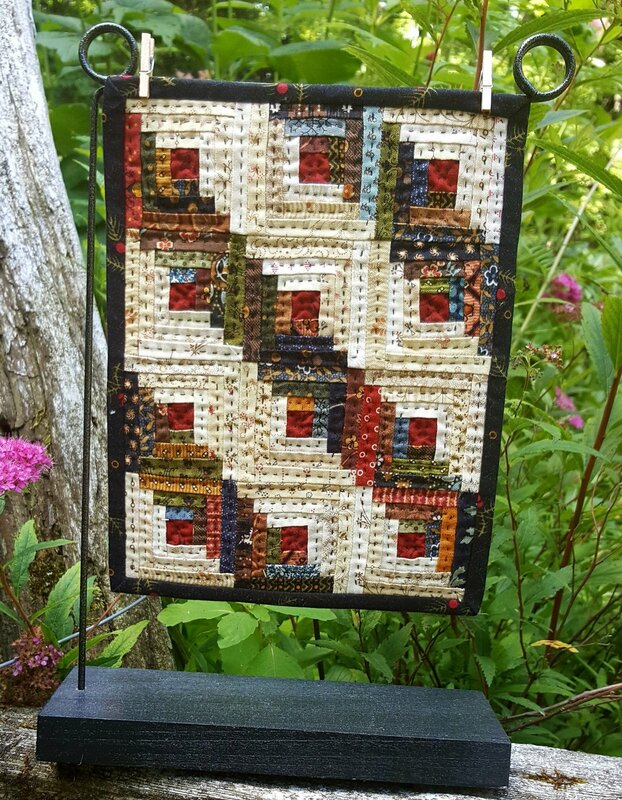 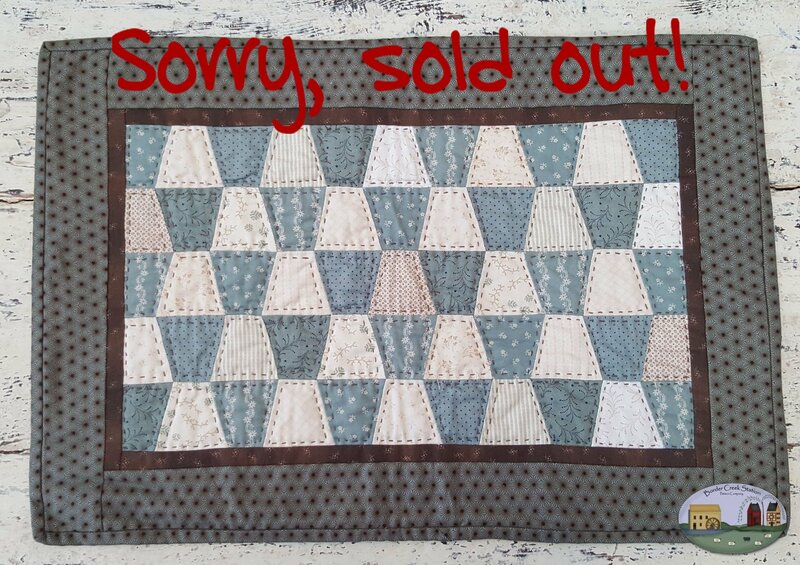 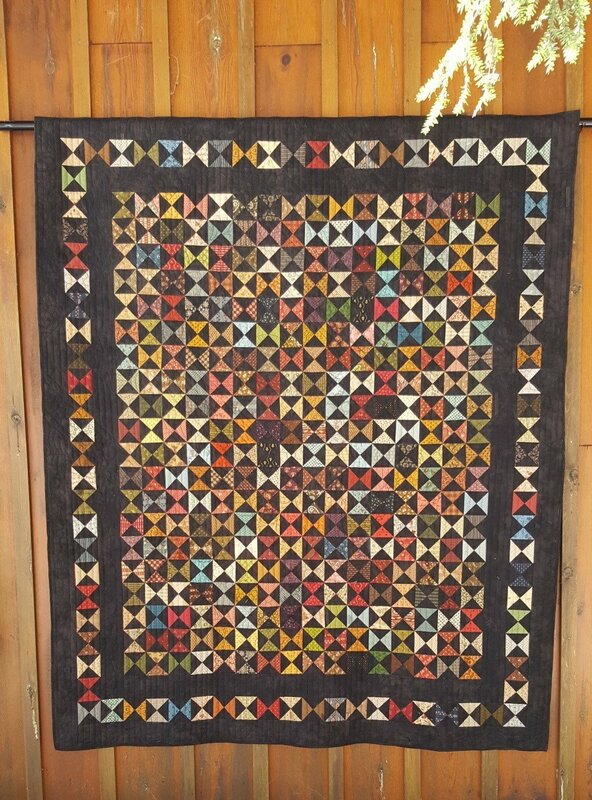 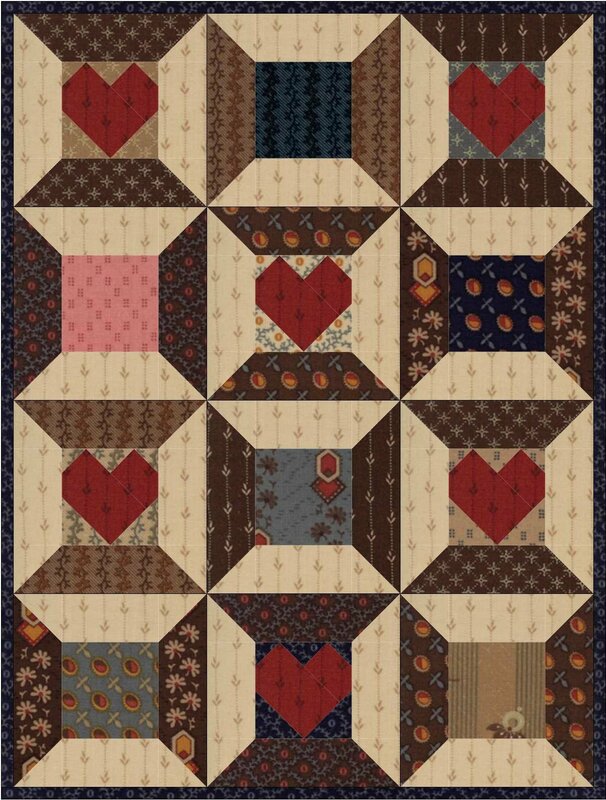 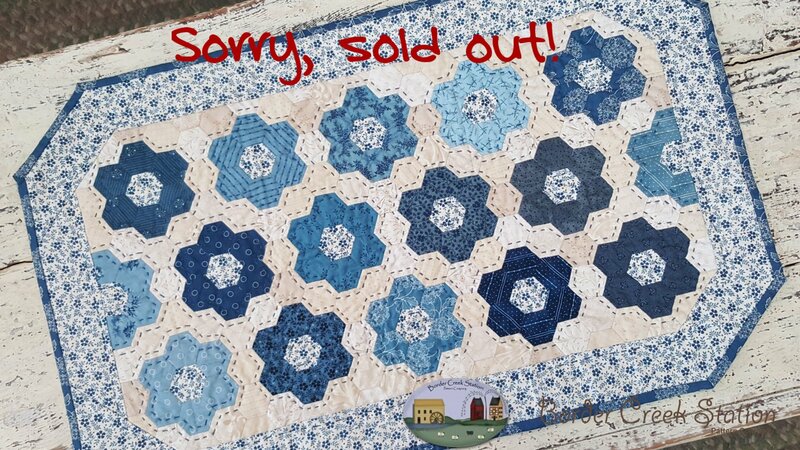 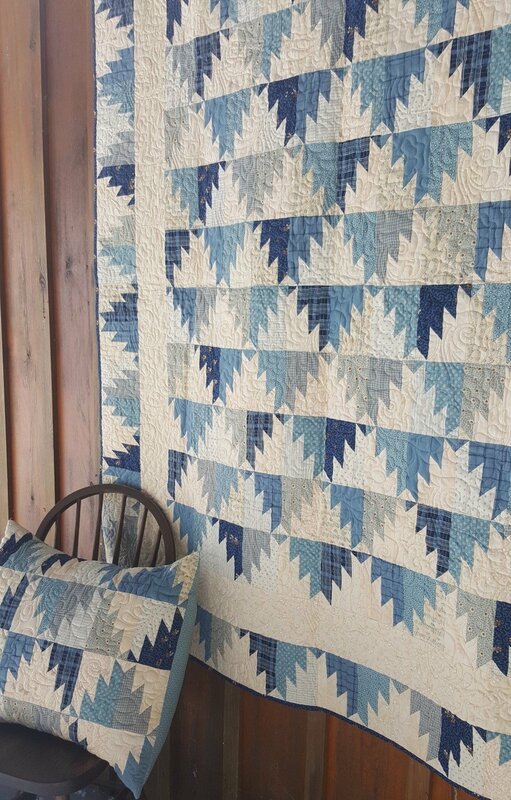 Our quilt kits are exclusively assembled just for you! 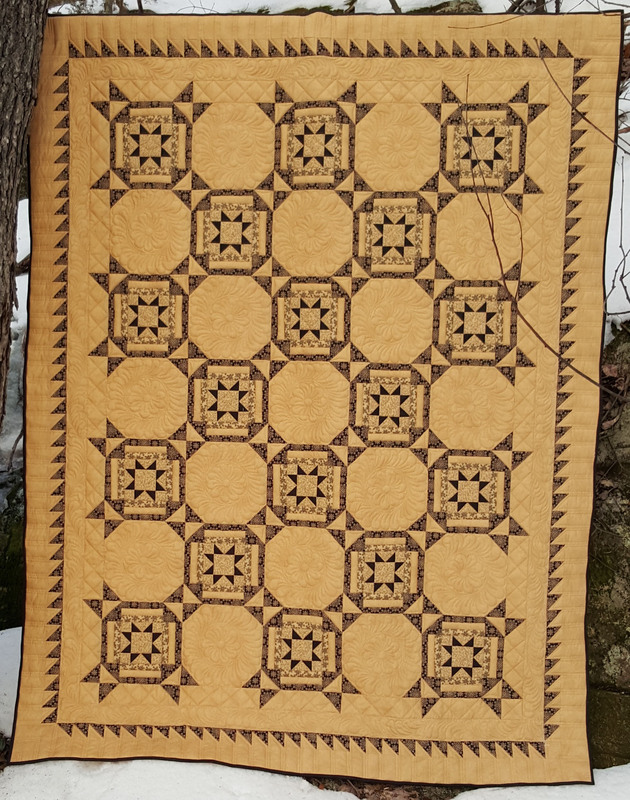 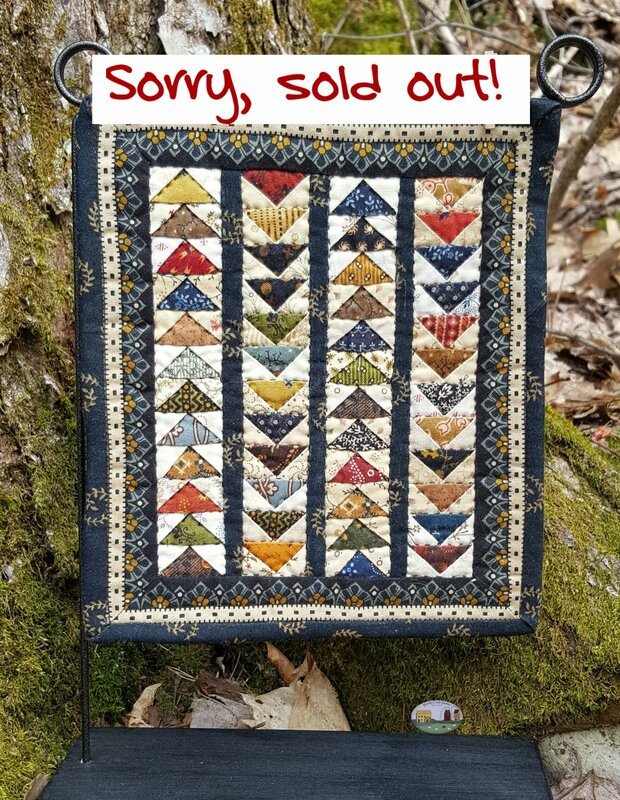 We kit every new quilt pattern that is designed so that you can easily get the exact fabrics that I have used for the quilt sample (or better) - BUT we only make a limited number of kits available. 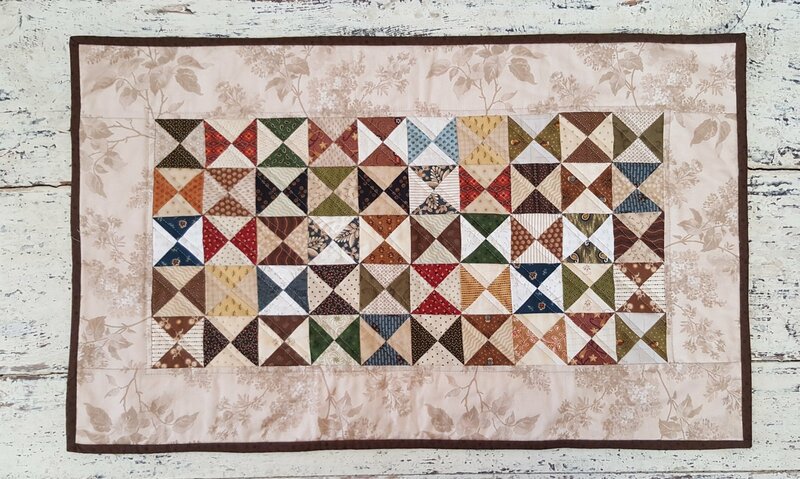 Our kits offer generous cuts of all of the fabrics you will need to complete the quilt top including the binding and we don't 'make do'. 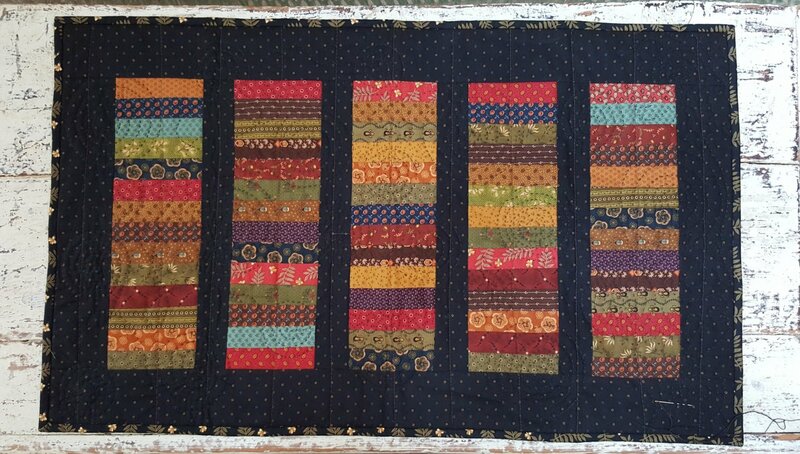 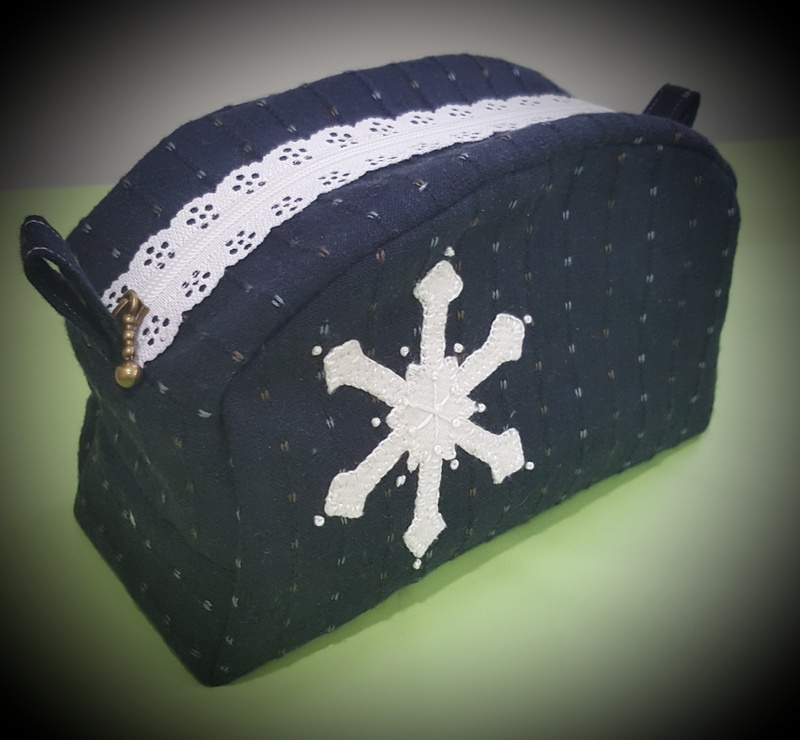 If I used 70 fabrics, the kit will have 70 fabrics, too...or even 72. 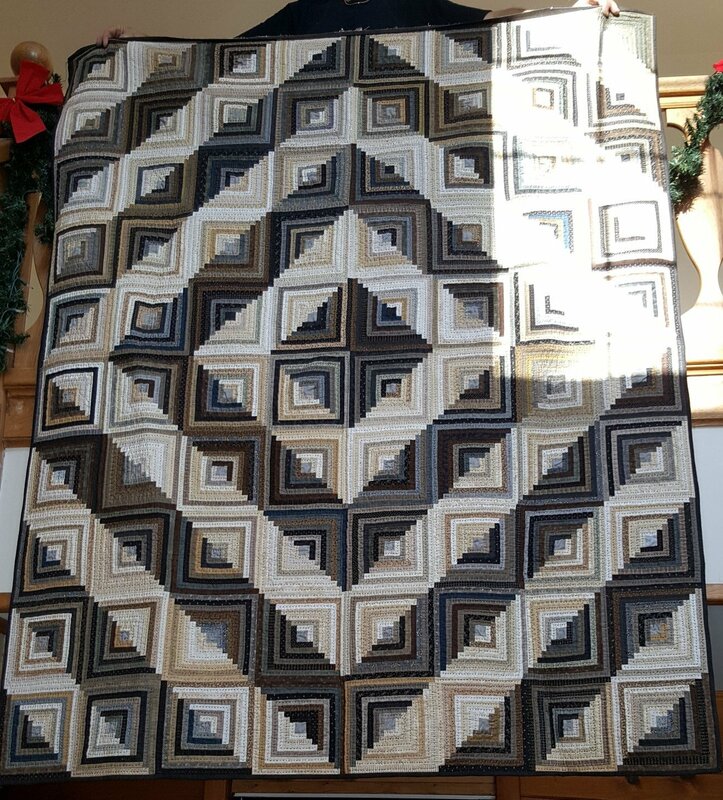 The pattern is always included unless the option is given. 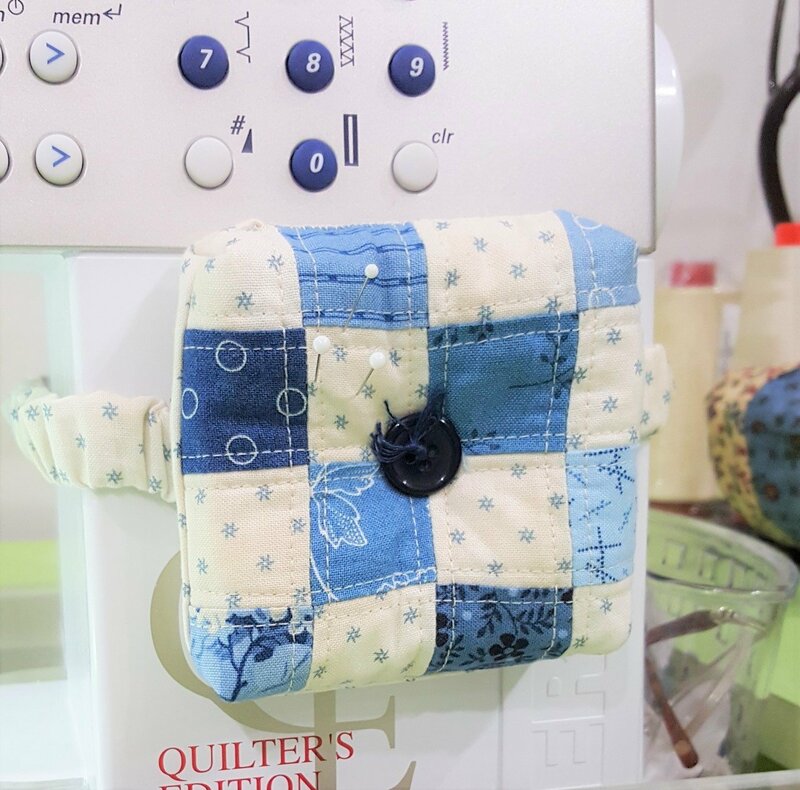 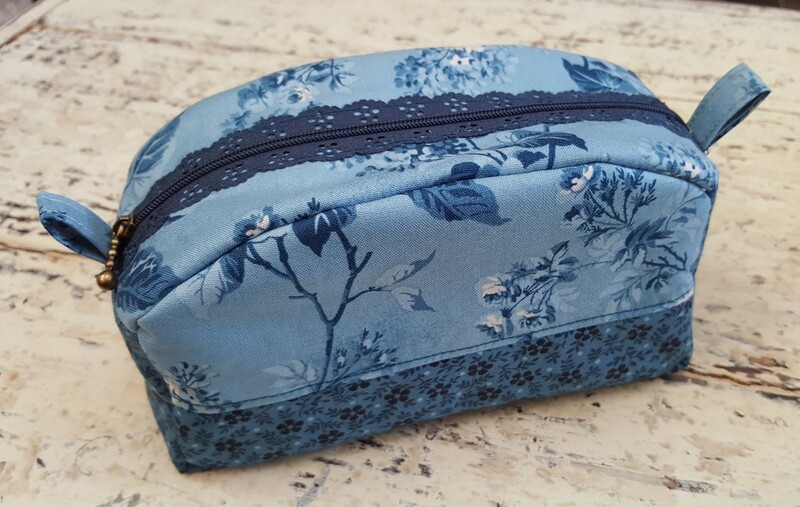 When we make new samples to re-acquaint you with an older pattern we always use delicious new fabrics and included a 'map' with our kits so you know where each fabric is intended.